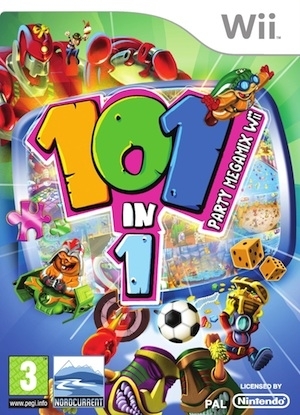 101-in-1 Party Megamix Wii is a collection of 101 ames set in a broad range of themes, featured as a series of TV shows. 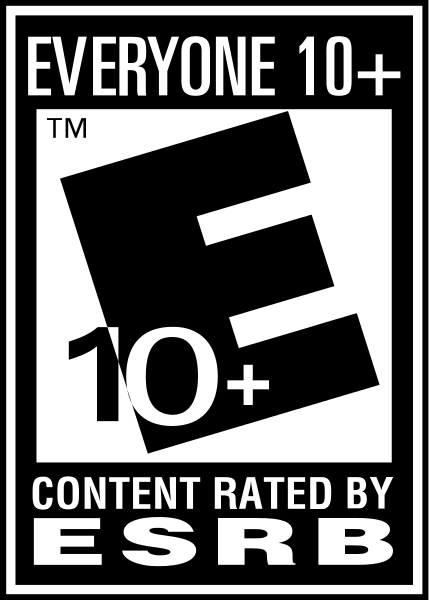 As the player progresses throughout the games, new TV stations and shows are unlocked, containing new games and game modes. 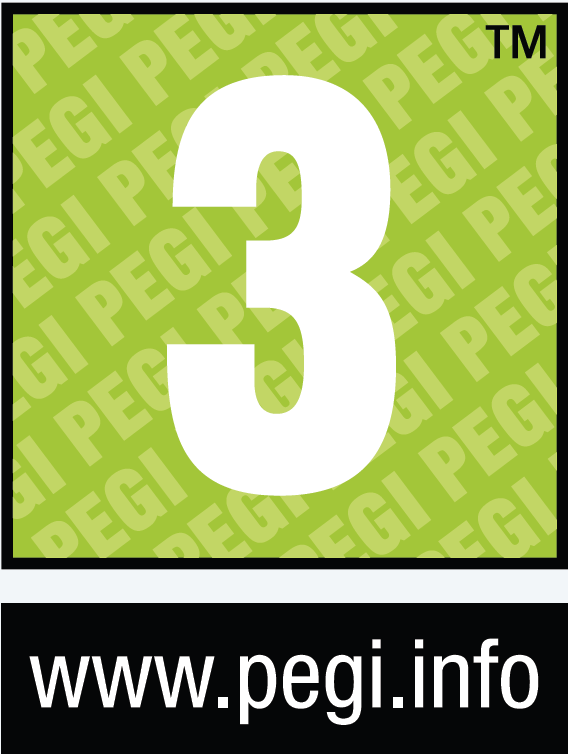 Whether you like racing games, sports games, puzzle games, arcade games or action games - you will definitely find something for your taste. 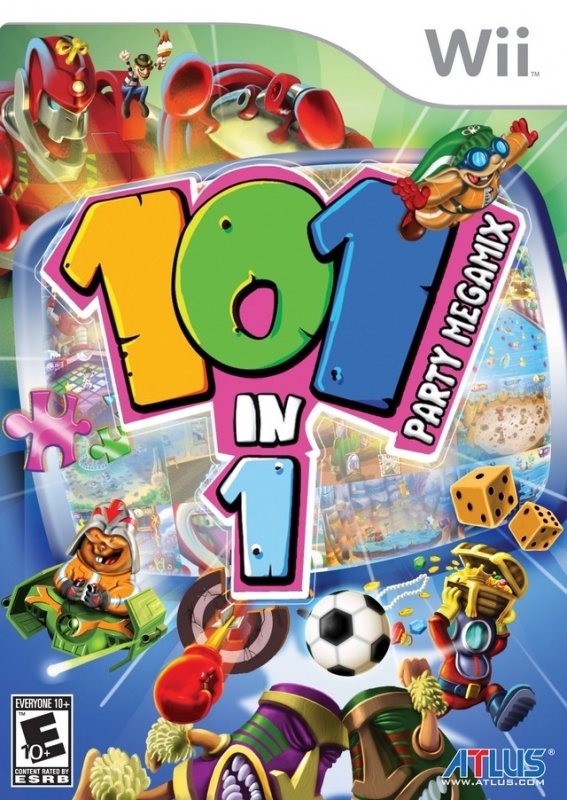 Furthermore, since you can play with your friends, there are tens of hours of gameplay that await you in 101 in 1 Party Megamix Wii!